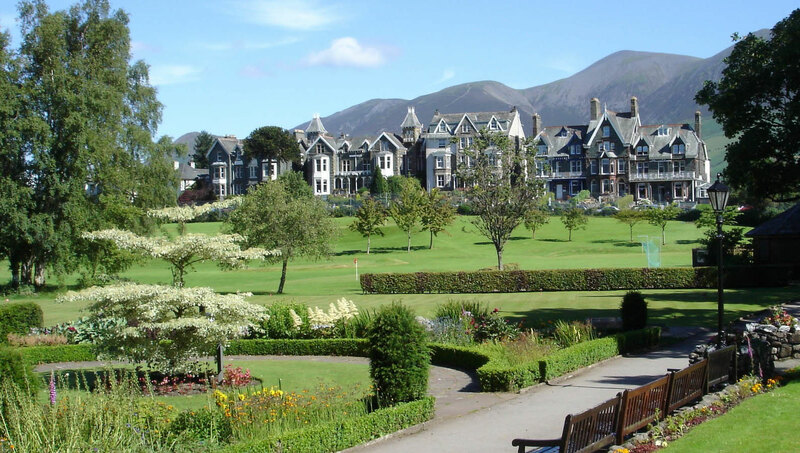 The Council is sole trustee of Keswick’s two main parks – Hope and Fitz Park – which are both held in trust for ‘recreation and enjoyment for the inhabitants of and visitors to the town of Keswick and its neighbourhood’. As such, it has responsibility for the Parks’ management, maintenance and development. It also has responsibility for maintaining Wivell Park including the War Memorial, ‘Pups’ and bus shelter, and the Townsfield (a registered Village Green). All Town Councillors also act as Trustees of the Parks. In 1925, Sir Percy Hope decided to dedicate the land which now forms Hope Park to the local community, opening it initially as a golf course in 1927. It was the wish of Sir Percy that the inhabitants of Keswick and visitors to the town could continue to enjoy the park ‘as a pleasure ground and garden for recreation and enjoyment’ and so after his death in 1974 Keswick Town Council was conveyed the park ‘on trust’ for the people of Keswick and the Hope Park Trust was established. Today, visitors can enjoy the park’s magnificent floral displays, putting, pitch and putt, boules and obstacle golf, visit the bird viewing area or have a drink or snack in wonderful surroundings at Café Hope. Fitz Park was saved as open space for the people of Keswick by the efforts of local people in the 19th century. It has been maintained by Trustees for the last 130 years as a public park and recreation ground with the original Trust transferring to the current Trustee (Keswick Town Council) in 1995. In 1923 a local family, the Wivells, donated a triangle of land incorporating the War Memorial and a bridge to link it to the park. Split into two areas covering 28 acres, Fitz Park is home to the local football, cricket, athletics, tennis and bowling clubs and has public tennis, bowling, putting and croquet available at Upper Fitz together with a refreshment kiosk during the summer season. For further details relating to seasonal games and refreshment kiosk in Upper Fitz please contact Hope Park Golf Hut on 017687 73445. Lower Fitz Park is regularly used as the venue for sporting events – if you are interested in hiring the park please contact us. Situated within Lower Fitz, this floodlit multi use games area provides pitches for 5 and 7 a side football, tennis courts and a basketball area and is also available for informal community use or pre-booked activity sessions. PLEASE NOTE: Booking this facility is currently unavailable and is on a first come first served basis. Tokens for Lighting available from the YHA Cafe, Station Street – £2 for one hour. Lower Fitz is the setting for our award-winning destination play area which provides equipment for different age ranges in three distinct ‘zones’. 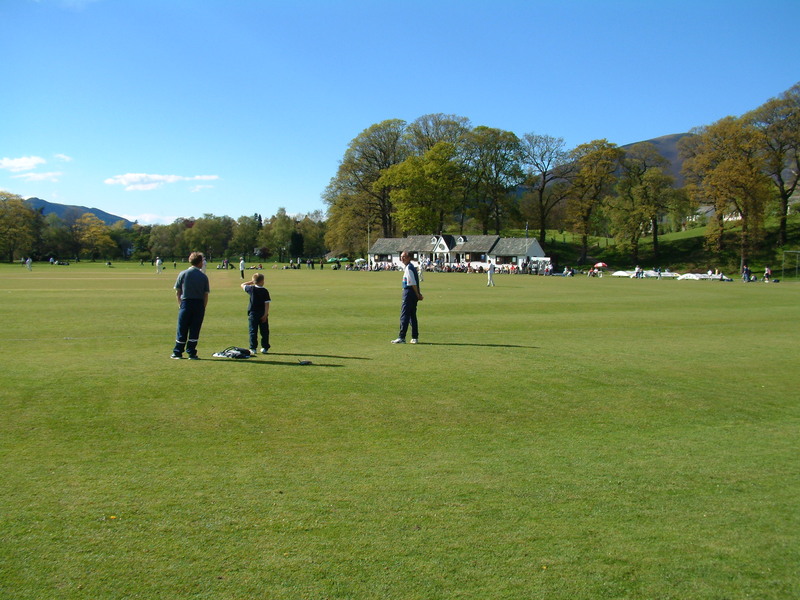 The Townsfield is a registered village green which borders the River Greta and provides a pleasant place for dog walking and informal games and sport. We are looking for park users, local residents and anyone with an interest in the future of the parks to become part of the Friends of Keswick Parks. If you would like to get involved contact Elizabeth Barraclough on 017687 72772 or click the button to send an email.